The Profi II ASM FE is essentially the sae as the Profi II ASM, except it features a Push-Button Cam lock for applications where street driving is anticipated. The orange puch button that says "Press" is necessary to retain street legability and so an EMT that shows up at an accident scene will know how to release your restraint. The FE version also features sewn in Bolt-In Tabs for the lap belt attachment points, for use in applications where space is limited. Because of the sewn in end fittings. 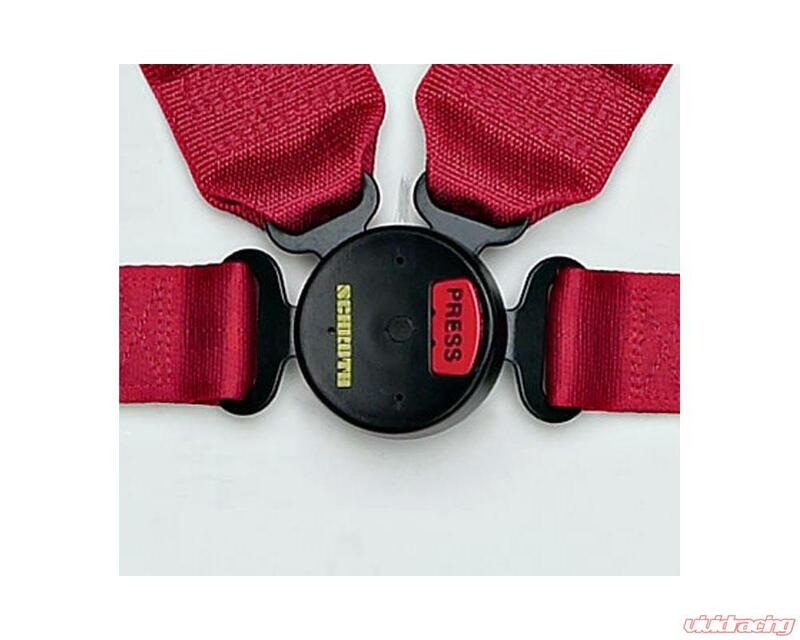 the Flex Belt lap is not available in this harness. It is designed to be used as a four point sustem. For this reason it is perfect for use in Driver Education cars or any other application where stock seats are retained. A seat that was not originally designed for use with racing restrant shoud never be modified to accept an sub strap. The Profi II ASM incorporatees Schroths legendary ASM (Anti-SubMarining) technology that is the only thing like it on the market. ASM is an extra fold of material sewn into the inboard shoulder belt that elongates at a different rate than the outboard belt. This allows your upper torso to twist slightly. On the reboudn phase, your torso is planted firmly back in the set rather than allowed to slide under the lap belt. 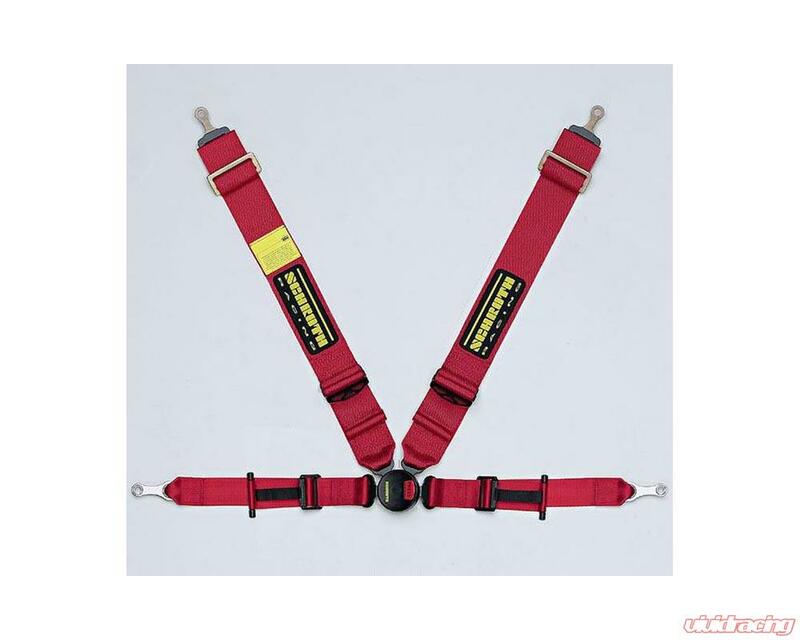 For over 50 years SCHROTH has been manufacturing racing and tuning (street legal) harnesses. 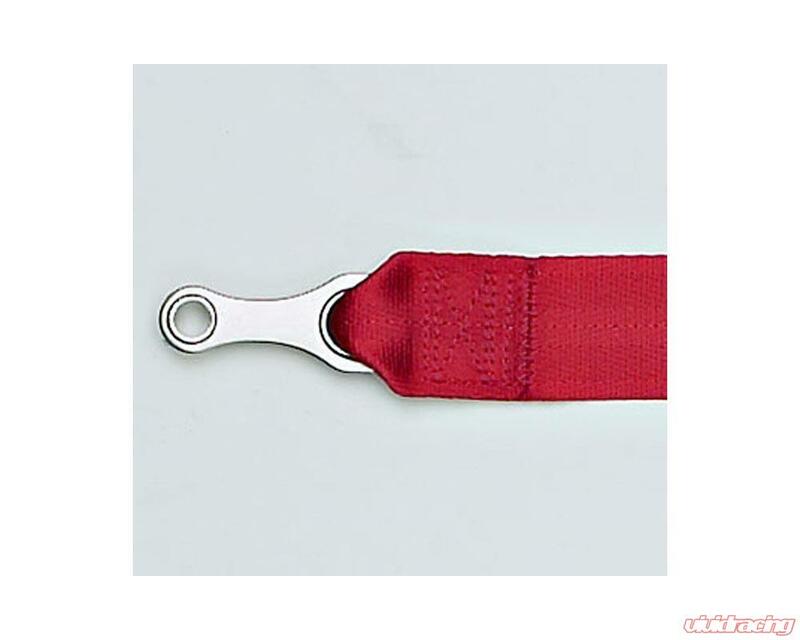 SCHROTH technology has initiated improvements of standards and products industry wide. 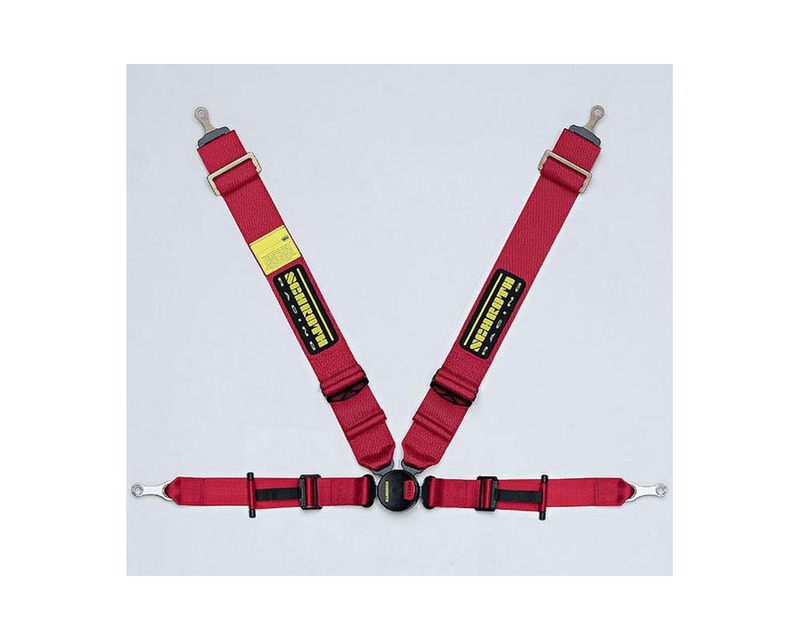 Examples of SCHROTH innovations include the development of the SCHROTH safety system, the patented RFR(tm) rotary (cam lock) buckle, and the patented HYBRID(tm) restraint. As a licensee to manufacture and distribute the HANS device, SCHROTH continues activities to further develop the HANS device through extensive HANS testing.